The Woolly Brew: The Croft from West Yorkshire Spinners in the shop! The Croft from West Yorkshire Spinners in the shop! 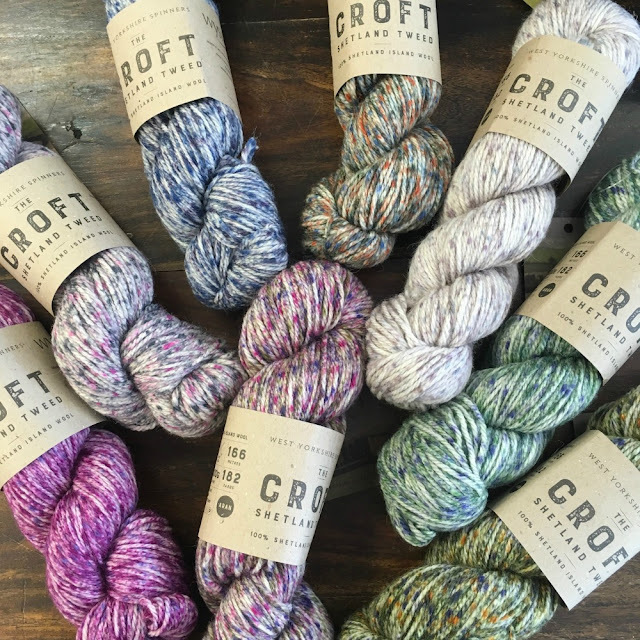 Our newest Aran yarn is The Croft from West Yorkshire Spinners. We've got all 8 shades. It's 100% Shetland wool (superwash) with a lovely dappled appearance. Great value at £8.50 for 100g hank. And we've got the pattern book too! Pattern book has 14 patterns! 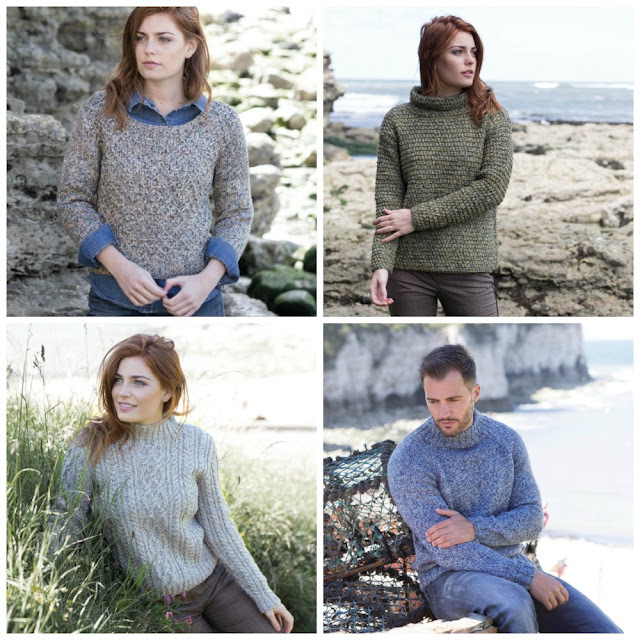 We've also got a bundle of pattern ideas on Ravelry too.